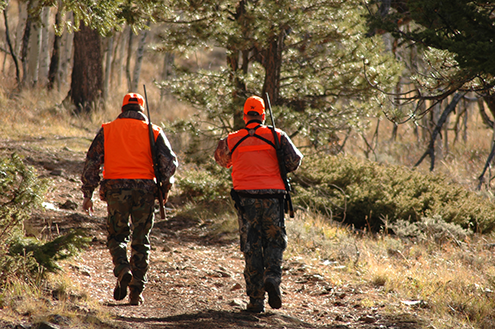 Colorado Parks and Wildlife offices statewide are gearing up for two of the biggest days of the year: "leftover day" Tuesday, August 7, at 9:00 a.m. and "OTC day" August 9 at 9:00 a.m.
Hunters are encouraged to make sure their account is valid at cpwshop.com. Be prepared for leftover day by completing the following checklist BEFORE purchases begin on Tuesday, August 7 at 9 a.m. (MDT). If you are an existing customer, log in to CPWshop.com to confirm that you can access your account. If you forgot your password, click the screen to have a new one sent. If you are experiencing issues logging in to your account, call CPW at 303-297-1192 (Monday - Friday, 8:00 a.m.- 5:00 p.m. Mountain Time) or Aspira at 800-244-5613 (24/7) for assistance. If you are unsure whether or not you are a customer with an account, useLOOK UP to see if you have an existing account. CAUTION: Do not create multiple accounts. Purchasing licenses with multiple accounts could potentially invalidate your sale. If you are a new customer(you have never used the CPW IPAWS site, purchased a CPW wildlife license, or do not have a Reserve America account), create an account. If you are experiencing issues creating an account, call CPW at 303-297-1192 (Monday - Friday, 8:00 a.m. - 5:00 p.m. Mountain Time) or Aspira at 800-244-5613 (24/7) for assistance. 3. Get advice and best practicesfor making your online purchase. IMPORTANT:A person cannot buy a license for someone else over the phone. The option to buy for someone else only works in person. Call the license agent you plan to visit ahead of time to find out their procedures for leftover day. Procedures can vary from location to location. If applying by phone, note that there will be longer than usual wait times for both Colorado Parks and Wildlife and Aspira. To expedite the purchasing process, try purchasing the license online at cpwshop.com. 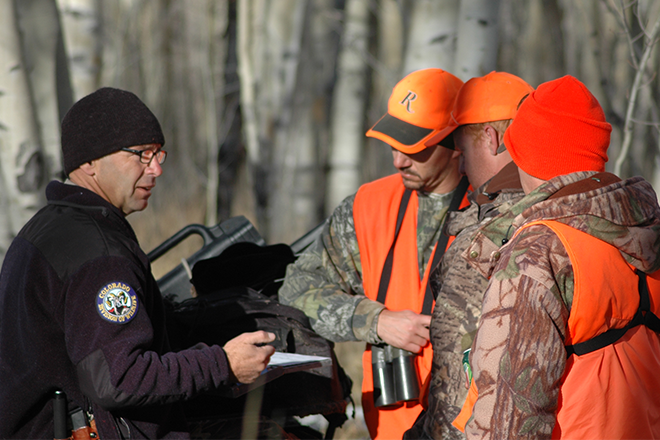 Many of the 500,000 or so who hunt in Colorado request licenses through a draw system. 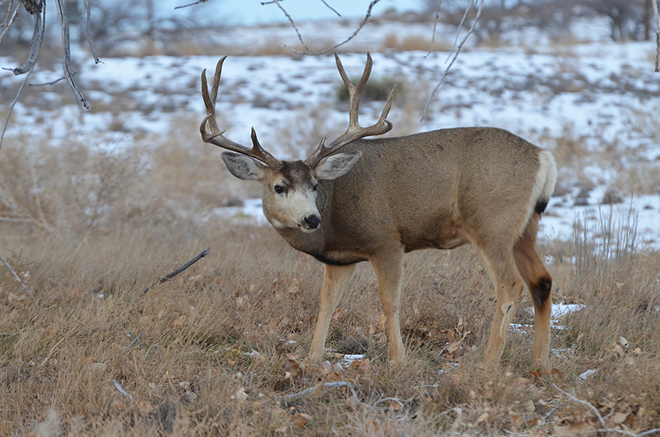 The draw is the only way to buy mule deer licenses. 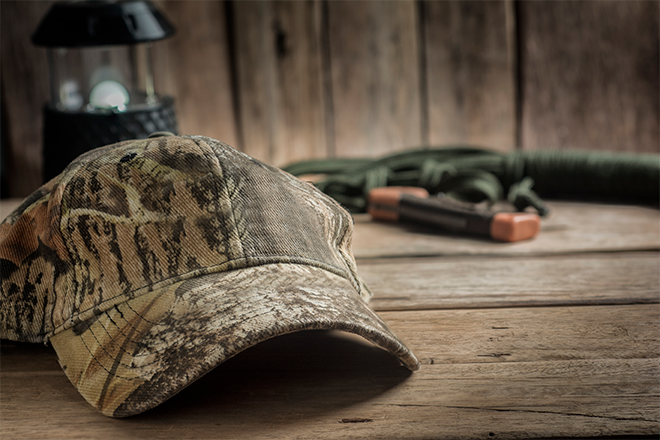 And it's also a way to get bear, elk, whitetail deer and pronghorn licenses. Typically, there is far more demand than available licenses. Others, however, simply buy their elk, bear, whitetail deer and pronghorn licenses over-the-counter at CPW's 18 offices or at other retail outlets - and it is usually a busy day. Over-The-Counter (OTC) licenses go on sale this year Thursday, August 9 at 9:00 a.m.